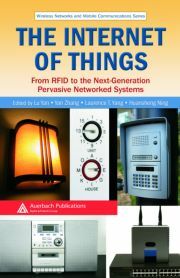 This book provides a comprehensive overview for the use of femtocells in smart Internet of Things (IoT) environments. Femtocells will help mobile operators to provide a basis for the next generation of services which are a combination of voice, video, and data services to mobile users. 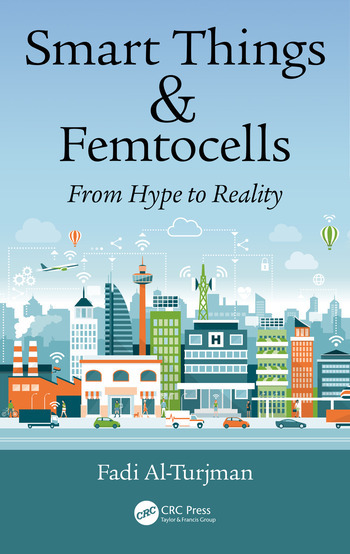 This book discusses modelling traffic and deployment strategies in femtocells and provides a review for the use of femtocells and their applications in IoT environments. Moreover, it highlights the efficient real-time medium access, data delivery, caching and security aspects in smart spaces. It concludes by presenting open research issues associated with smart IoT-femtocell based applications. 1. Introduction. 2. Femtocells in the Forthcoming 5G/IoT. 3. Energy Efficiency Perspectives of Femtocells in IoT. 4. Modelling Green Femtocells in Smart-Grids. 5. Agile Medium Access in Smart-cities Vehicular-IoT. 6. G-enabled Devices and Smart-Spaces in Social-IoT. 7. SWARM-based Data Delivery in Social-IoT. 8. Mobile Couriers’ Selection in Smart Cities’ IoT. 9. Cognitive Caching in Fog-based IoT. 10. 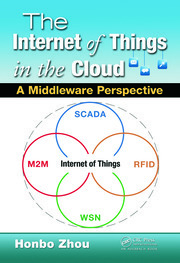 Secure Access for Mobile Applications in Industrial IoT. 11. Green Femtocells in the IoT Era: An Overview. 12. Conclusions and Future Directions. Prof. Dr. Fadi Al-Turjman is a Professor at Antalya Bilim University, Turkey. He received his Ph.D. degree in computer science from Queen’s University, Canada, in 2011. He is a leading authority in the areas of smart/cognitive, wireless and mobile networks’ architectures, protocols, deployments, and performance evaluation. His record spans more than 170 publications in journals, conferences, patents, books, and book chapters, in addition to numerous keynotes and plenary talks at flagship venues. He has received several recognitions and best papers’ awards at top international conferences, and led a number of international symposia and workshops in flagship ComSoc conferences. He is serving as the Lead Guest Editor in several journals including the IET Wireless Sensor Systems (WSS), MDPI Sensors, and Wiley Wireless Communications and Mobile Computing (WCMC). He is also the publication chair for the IEEE International Conf. on Local Computer Networks (LCN’18). 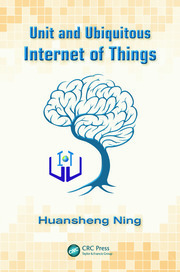 He is the sole author for four recently published books about cognition and wireless sensor network deployments in smart environments with Taylor and Francis, CRC New York (a top tier publisher in the area).